- Comes with reservoir cap and hose. - Resists expansion and cracking caused by extreme temperature fluctuations. - Durable plastic construction prevents coolant fluid loss. - Direct replacement for 1996-2000 Honda Civic Sedan. Comes with reservoir cap and hose. Resists expansion and cracking caused by extreme temperature fluctuations. Durable plastic construction prevents coolant fluid loss. 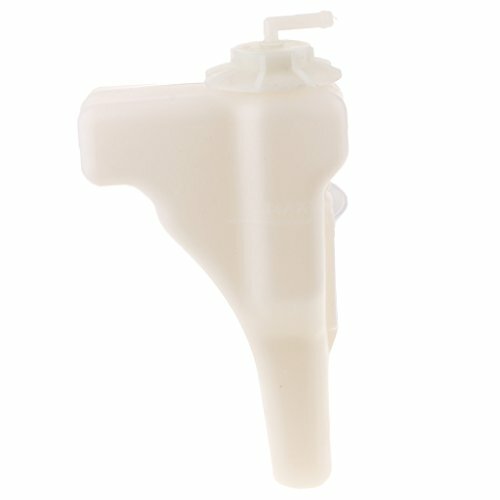 Direct replacement for 1996-2000 Honda Civic Sedan.